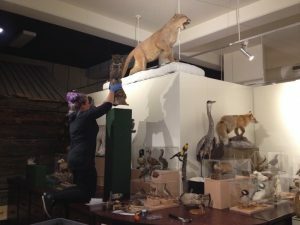 Join us for an adventure at the grand opening of the Okanagan Heritage Museum’s new biodiversity gallery! 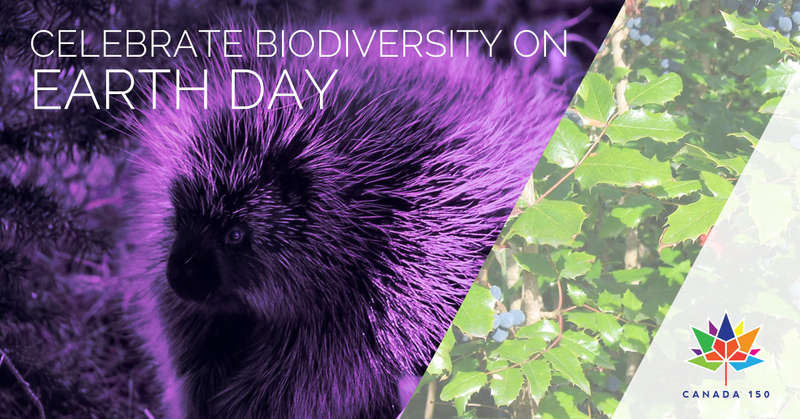 Explore this interactive exhibit while enjoying special guest speakers, refreshments, and tons of hands-on activities for the whole family. 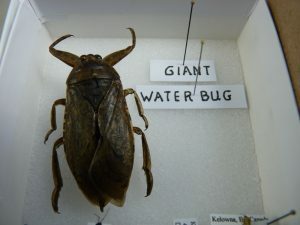 You’ll discover a plethora of facinating creatures and be amazed by the biodiversity of the Okanagan Valley! 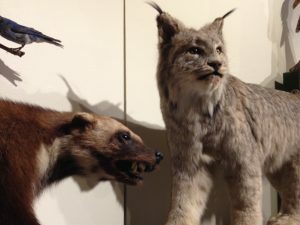 Three local scientists will offer fascinating presentations on Okanagan biodiversity, past and present. 1:00-1:30 pm – Okanagan Wildflowers: Dr. Ian Walker will present some of his spectacular images of Okanagan wildflowers and where to see them. 2:00-2:30 pm – Okanagan Birds: Jorma Jyrkkanen will offer a captivating presentation on Okanagan birds. Following his slide show, Jorma will lead a birding walk to Rotary Marsh. In addition, Dr. Murray Roed will be on hand throughout the day to sign his book on local geology. 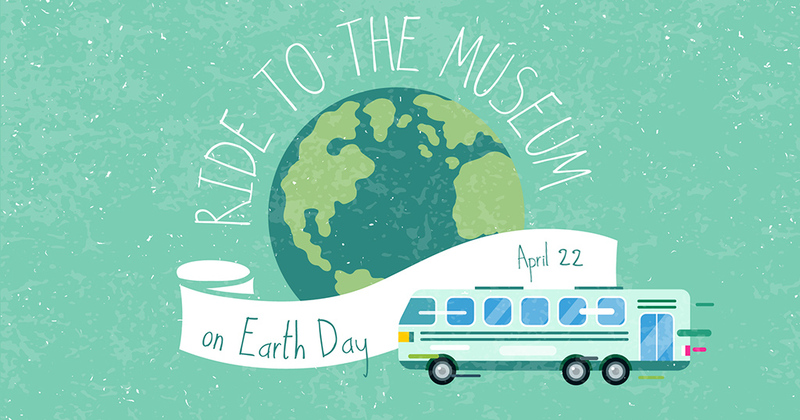 Ride to the Museum and make the day even greener! The Queensway transit exchange and good cycle paths may connect the museum to your home.